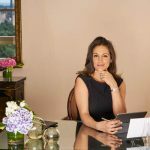 An established psychotherapist and a topnotch reporter, Dr. Robi Ludwig can now add writer to her already prolific resume. 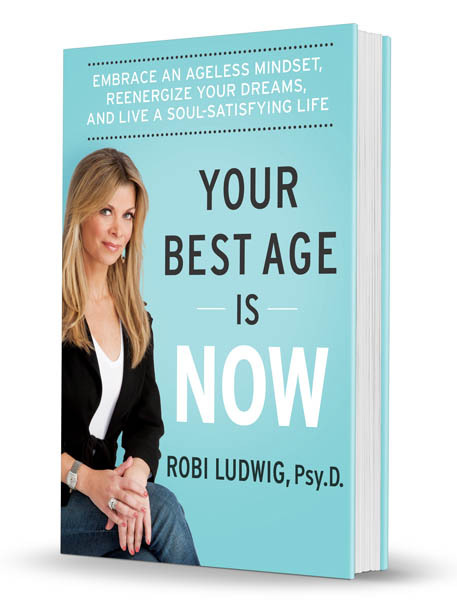 “Your Best Age Is Now” is a book complied of Dr. Ludwig’s scientific research and interviews that are aimed to bust the myths that society has of midlife. It is understandable that women have a phobia of hitting midlife because they believe that they would stop being relevant and start running out of options in terms of their work and personal lives. Dr. Ludwig admits that she too felt uncomfortable when people asked about her age because she felt that it was an obstacle when it comes to running for job positions. She started to question if there were going to be any more opportunities. Middle-aged women have been brainwashed by our culture to assume that youth is the only place where women get noticed. However, Dr. Ludwig’s opinion took a 180 degree turn when she kept seeing women in midlife looking so young, fit and fabulous, nothing like what she had envisioned. 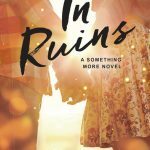 She was inspired to write a book about midlife; she believed that this perception that midlife is the beginning of the end was wrong because there no longer has to be a midlife crisis. Dr. Ludwig discovered that men in midlife are open to the idea of dating middle aged women because they believe that these women are confident, realistic in their expectations of what they want in a relationship, and have a similar mindset. This however, is not the image that society is accustomed to. When we think of a stereotypical businessman, he usually has his arm around a young eye candy. It was contradictions like these that motivated Dr. Ludwig to write her highly acclaimed book. 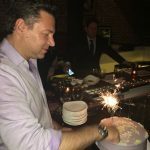 Despite midlife ranging from the ages of 45 to 60, it should be treated as a second adulthood. Middle aged women should reject the notion that midlife is a time of limitations instead they should start rebelling and acting like teenagers. It is crucial to “like yourself and own yourself” because it provides you with the “feeling like you can pursue and do what you need to do in your life.” says Dr. Ludwig. Similar to adolescents, middle aged women should have role models, to live life like how their midlife mentors live life. In the book, Dr. Ludwig shares about her midlife mentor for spirituality, Kathy Lee Griffith. If you want to start taking charge of your personal and work life, Dr. Ludwig’s book is available for sale from April 5th.